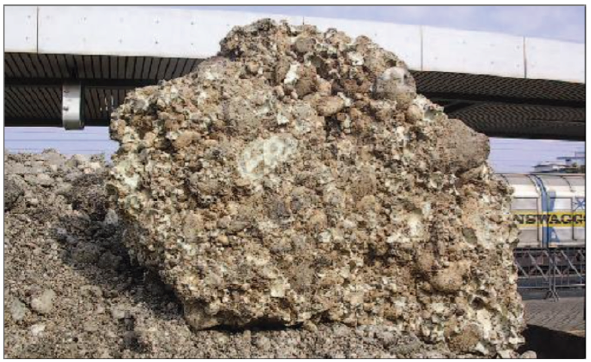 Deep injection of expanding geopolymers is a relatively new and innovative way of solving foundation settlement problem. The original idea comes from Scandinavia, where the first experiments were made in 1975. The method is based on the principle that a special expanding geopolymer is injected underneath the foundation with a pressure of up to 10,000 kPa. The process compacts and strengthens the soil with a result of an increased bearing capacity (up to 5 times).The principle is applicable to dense and loose soils and all types of foundation structures, regardless of the building material type. 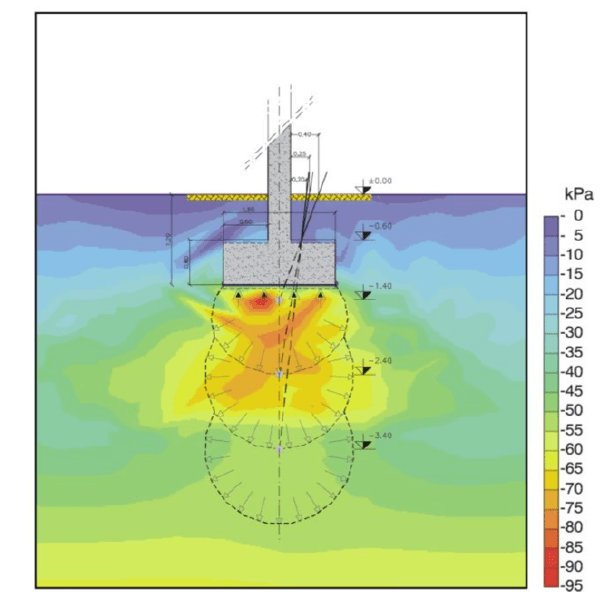 The injecting procedure is carried out in three levels – from the shallowest, directly below the foundation, to a depth of about three meters below the foundation (less if encountered on a bedrock). If required, it can be carried out on multiple levels at greater depths (up to 15 meters). 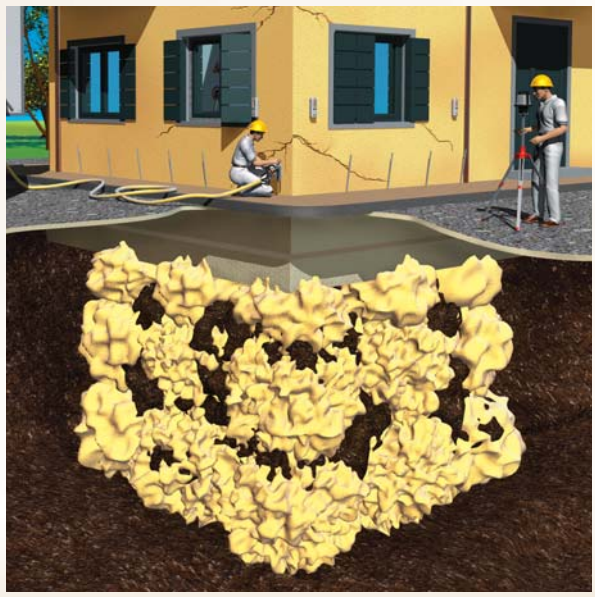 The procedure is quick, simple and efficient compared to other methods of foundation remediation. During the procedure, there is no need for excavation because the expanding geopolymers are injected into the ground through the previously drilled holes or pipes. Pipe diameter varies between 6 and 26 mm, while their length can be from a few centimeters for stabilizing floors and pavements, to few meters for operations at greater depths beneath the foundations of buildings and other large objects. Drilling is carried out through the foundation structure or next to it, and with it the foreseen area of reinforcement purpose is covered. The spacing between the holes is adapted to the type of foundation soil. The injection begins while the expanding geopolymer is still in the liquid shape, after which it cures in several minutes and increases its volume up to 15 times. The mixture is lightweight and does not create additional loads in the soil, and its expansion is the result of a highly stable chemical reaction that can be precisely controlled. 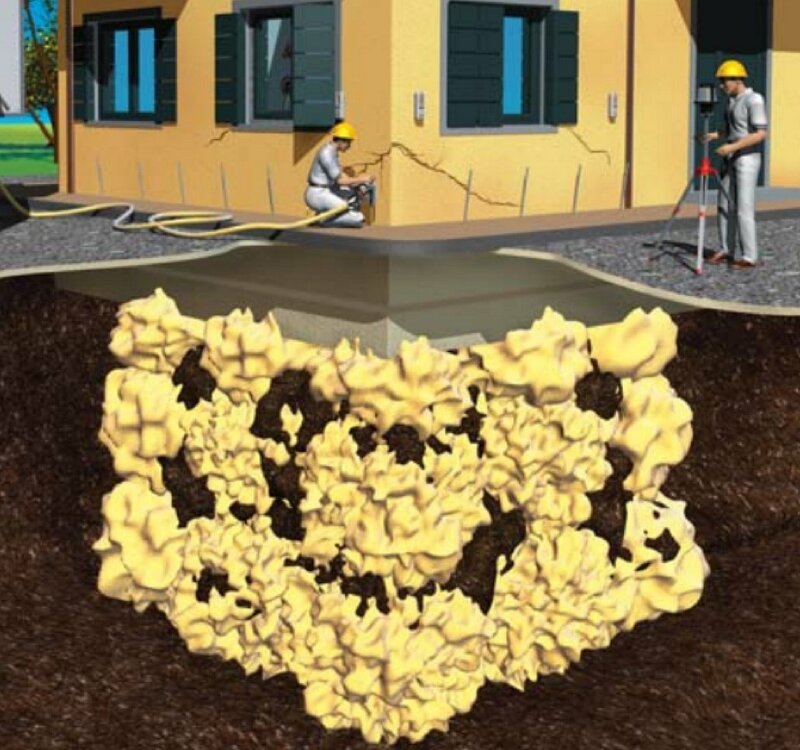 Due to the mentioned advantages, 10 to 12 meters of foundation can be remediated in one day. 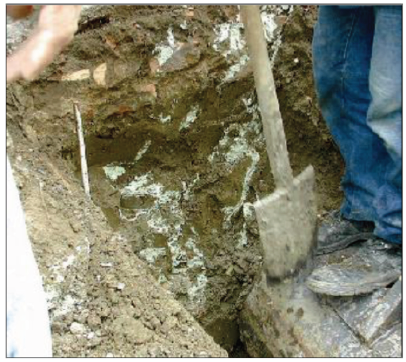 The final result of this remediation method is a stabilized and permanently consolidated foundation soil. Read more about foundation remediation, jet grouting and foundation and foundation soil improvement.